Aliexpress or other stores like farnell offer simple wrapping tools. You need one and a wrapping cable. The Chinese stores offers kits of spool of wrapping wire and the tool (pencil). 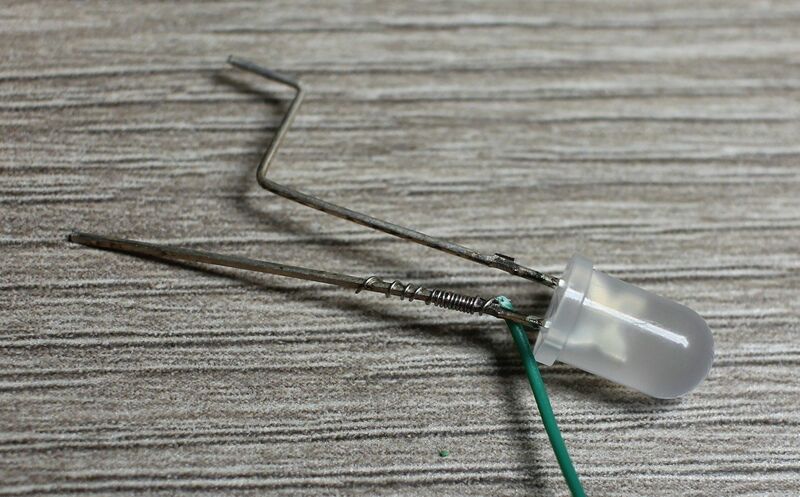 The tool has three functionalities: stripping insulation from the wire, wrap and unwrap the wire and is quite simple to use. The wrapping pencils can differ with what largest wrapping wire diameter they can handle. 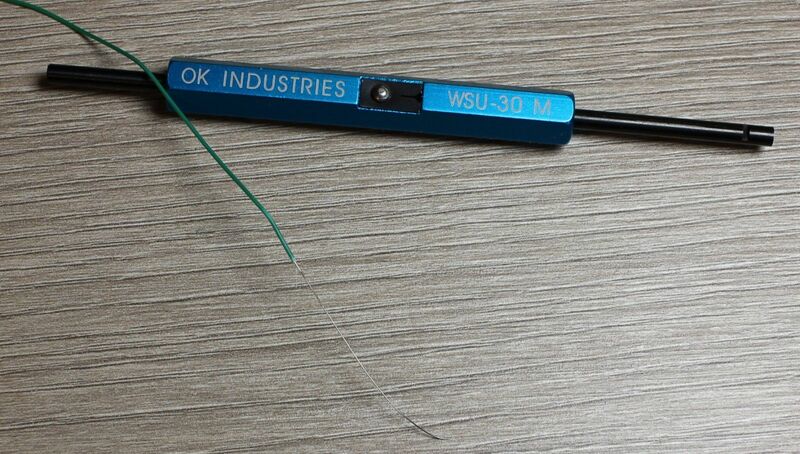 The wrapping wires like 26 AWG are described with American Wire Gauge which translates to wire diameter, max ampacity and so forth. The bigger the number the smaller the diameter of the wire. 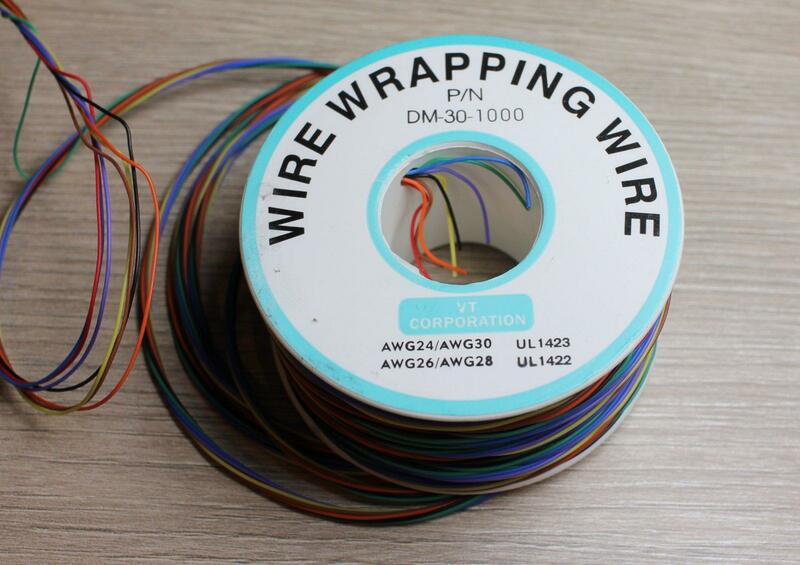 How to wrap a wire? 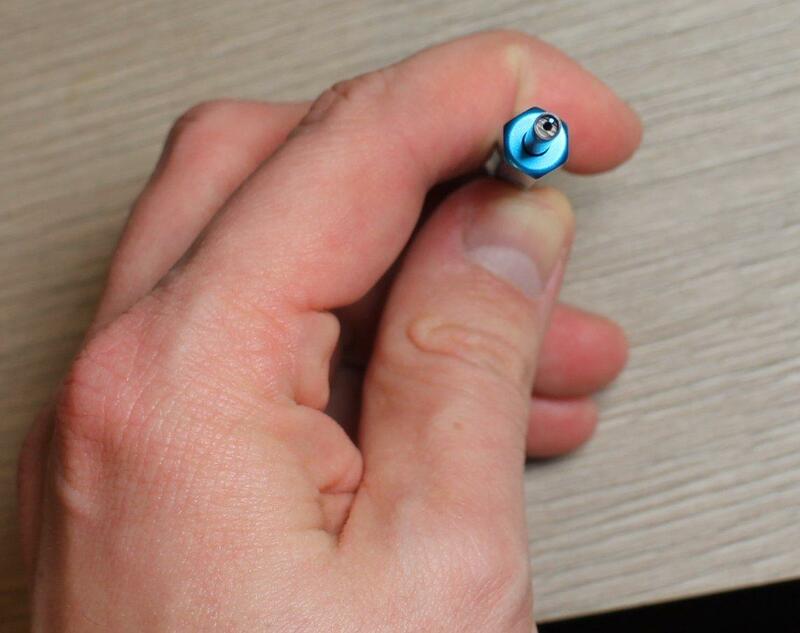 The pencil has two ends - one longer and one shorter. The longer one is used to wrap the wires and the shorter one to unwrap them. The wrapping side has a tunnel ( hole ) in the middle as well as a small opening on the side. You put the wire (with insulation stripped) in the side opening and you put the part you want to wrap (like a LED anode or cathode pin) in the middle one. 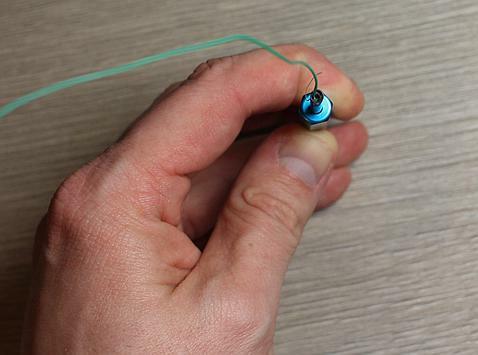 Then you turn the pencil few times, until the whole length of stripped wrapping wire is wrapped around the part. To unwrap the wire just put the wrapped part in the shorter tunnel and turn it in the opposite direction. To strip the insulation put the wire in the opening in the middle of the pencil, hold it slightly against the cutting side and pull the cable back - the insulation should stay while the wire should be pulled back. You can wrap components and microcontroller pins together, you can wrap multiple wires on one pin one after another. 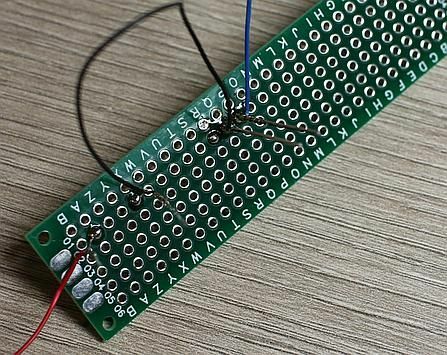 You can also connect elements soldered to a universal PCB together with such wire and if everything is working properly you can even easily solder it for permanent connection. 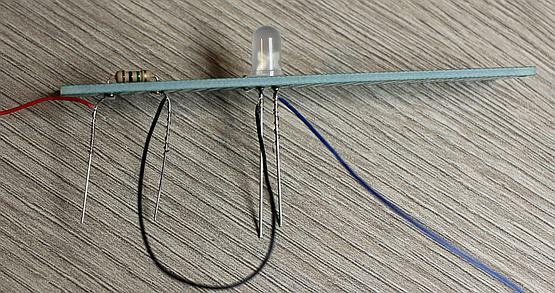 If you would want to use wire wrapping in circuits using higher voltage and amperage like a 12V 0.1A fan you have to use thick enough wire. Check the AWG table to see which minimal wire diameter you need to handle the load.